Please leave your info, and one of our credit repair specialist will call you shortly to help you determine the best direction to resolve your credit problems. The Fair Credit Reporting Act (FCRA) provides consumers with the right to have their credit reported accurately. Credit Repair United will help you exercise that protected right by questioning each credit listings that was not verified correctly at the time of reporting. 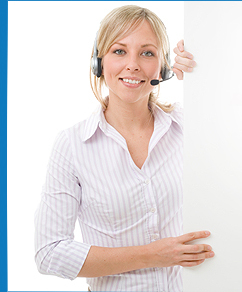 We will uncover the errors and mistakes and have them promptly removed from your credit report. Credit Repair United restores credit scores and specializes in credit repairing so consumers can qualify for better interest rates for home mortgages, car loans and credit cards. Would you like to repair your credit immediately? 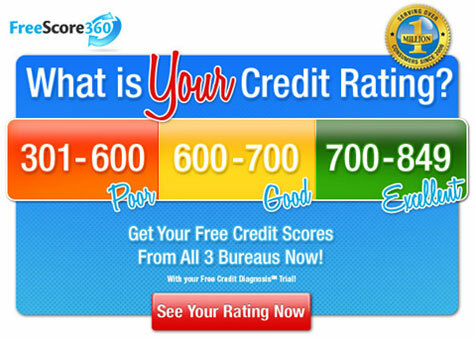 Are you ready to clean up your credit report so that your fico scores increase? The Credit Repair United strategy was carefully developed to yield genuine credit restoration with long lasting credit score improvement. We are an experienced credit repair consultants who use a manual approach with hand-written responses to the credit bureaus. Our credit repair team avoids submitting with automated service because the results can be short lived when cutting corners like most other credit repair companies do. After enroll in our credit restoration program, we demand that the credit bureaus & applicable creditors verify that all reporting items are reported accurately. As most consumers have found out the hard way, bad credit can cost you thousands of dollars in higher interest charges. Each percentage point is equivalent to twenty five percent of the loan amount on a thirty year term. That means on a $200,000 loan you would be paying an extra $50,000 on a home loan over thirty years. With that being said, it makes financial sense to invest in credit repair solutions before you commit to a long term loan or credit line. Sign up now and Credit Repair United will help you dispute negative items reported by Trans Union, Equifax and Experian, such as 30, 60, 90- day late payments, collections, charge-offs, bankruptcies, repossessions, foreclosures, and judgments to be removed from your credit reports.